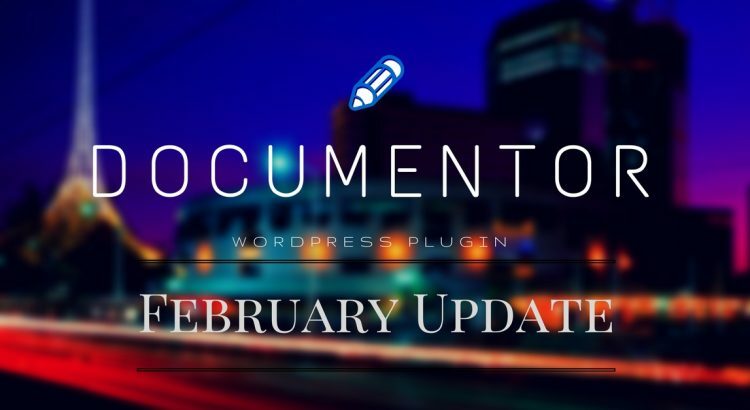 February was a busy month for Documentor team as we released a new version with many fixes and features. The Team worked for the complete month and finally it is out. The new version of Documentor WordPress plugin is out with lot many fixes and few design changes. We started working on this version at the start of this month and the main motto of this update was to fix things. By getting feedback from our customers, we also improved the user experience (UX) of the plugin and made the design a little clutter free. Fix for Documentor AJAX enable – Undefined link issue. Guide Name input box should be smaller and Save Name should appear as a link, not button. Add action and filter hooks for adding extra HTML to the guide. With this update, we have optimized the code a lot and made operations really fast. Apart from that, some visible changes are the placement of Search Box on the guide page as highlighting search terms. Guide Search box considers section title and the content and highlight the search term, if found. Few customers reported that the sections are not appearing on front-panel after reorder or save guide operations. We fixed that issue as well and now there will be no such issue on Documentor. It took good amount of time for us to recreate that issue but finally we did and it is fixed. Few customers reported that the auto update is not working. Well, that was because of SSL issue. We have fixed that and the update should work just fine at your end. Don’t forget to put the license key to get auto update for the plugin. Well, the first thing that we are going to do is to release a new version of Documentor Lite plugin which is available for free. Documentor Lite will also have the updated UX and design and is expected to release in next 3 – 4 days. we have a problem with our links – probably this issue is related to the fix 24 – Section title should be the Post Title for sections – i.e. if Section Title is changed the Post Title should also change. We had defined slugs – but in the new version this field is removed, and our links are not working at all. the link is changed to http://www.mypage/documentation/?section=abc-version-3. What can we do with this issue? We tested the scenario at our end by updating from 1.4.7 to 1.5 and the issue didn’t appear. 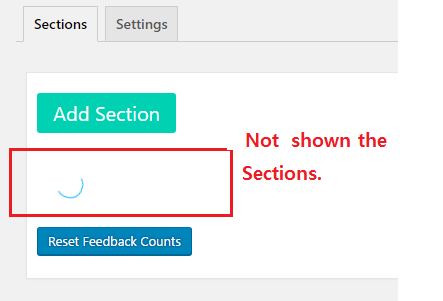 As we are only using the slug created by WordPress for the section, that should not change like this. How can I recover this iscon as previous version ? Under Guide Settings, there is an option to disable the hashtag link. The option is available under “Advance Settings” ==> Buttons option. Un-check the option “Section Hashtag Link” to disable it. I need a function hash link, but the icon is not pretty. Also changing the ‘linkurl’ for a link section doesn’t work. The value for linkurl is empty on the API request. We just updated to v1.5 and all the links to section topics were broken. We got 404 page not found messages when clicking those links. 🙁 I could not figure out what’s wrong. Please help shed some light on this issue. For now, I removed most of the links so they don’t look so bad on our site. Hi, This problem was wordpress’s small memory as you mentioned. This problem was cleared by setting the wordpress’s memory up to 256Mbytes. Thank you. Hi! 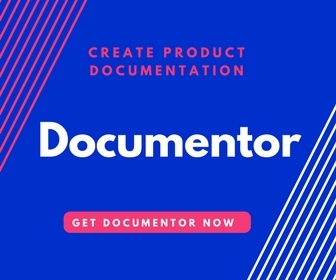 I have an issue with documentor 1.5: i can’t create new guides, i do “create a new document” but the plugin don’t create anything… I have WordPress 4.7.3. Thx!